Natech has acquired a team of master moldmakers and opened its third location. The 10,000 sq. 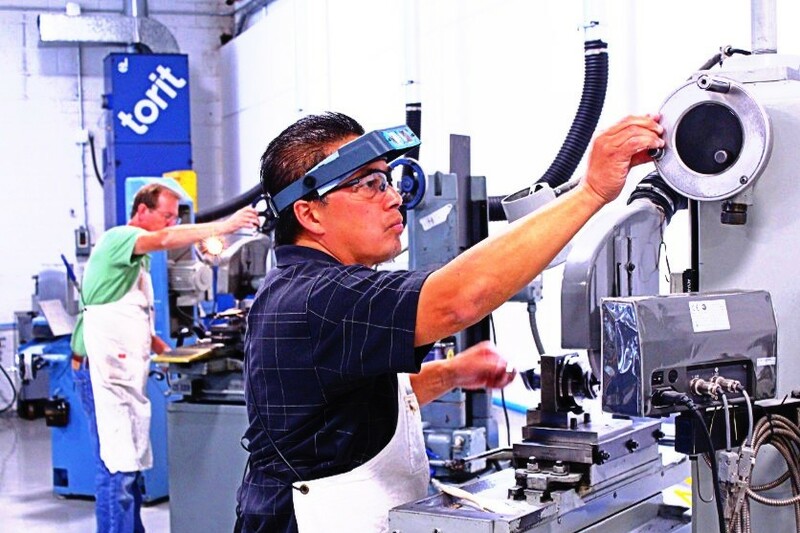 ft. facility is located in central New Jersey and is dedicated solely to moldmaking. The team offers mold design, mold construction, and mold maintenance services. Their primary focus has been in the medical device industry with experience that includes electronics and packaging. 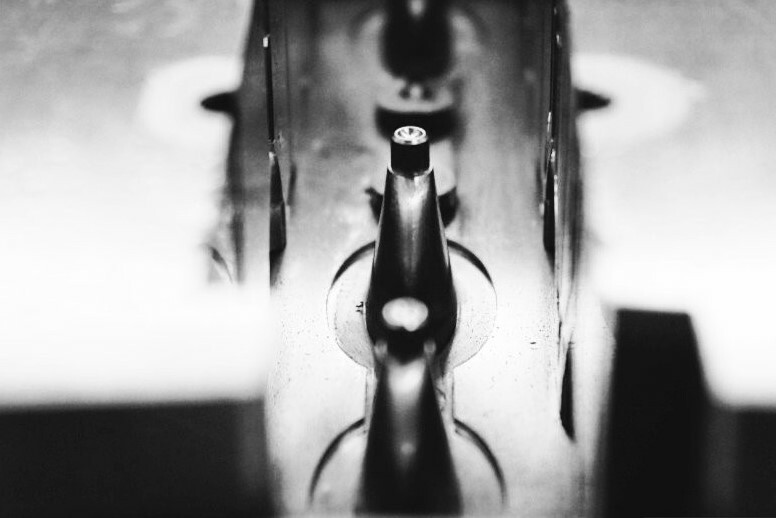 In addition to standard injection molds and hot runner molds, the team also makes metal injection molds, reel-to-reel molds, closure molds, insert molds, and compression molds. 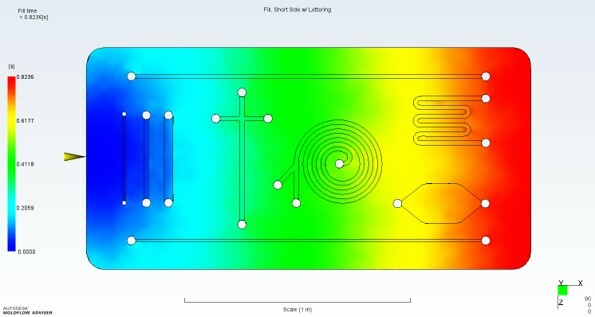 The Moldmaking team integrates the Engineering team’s part design with the results of the in-house mold flow analysis to build the mold design. 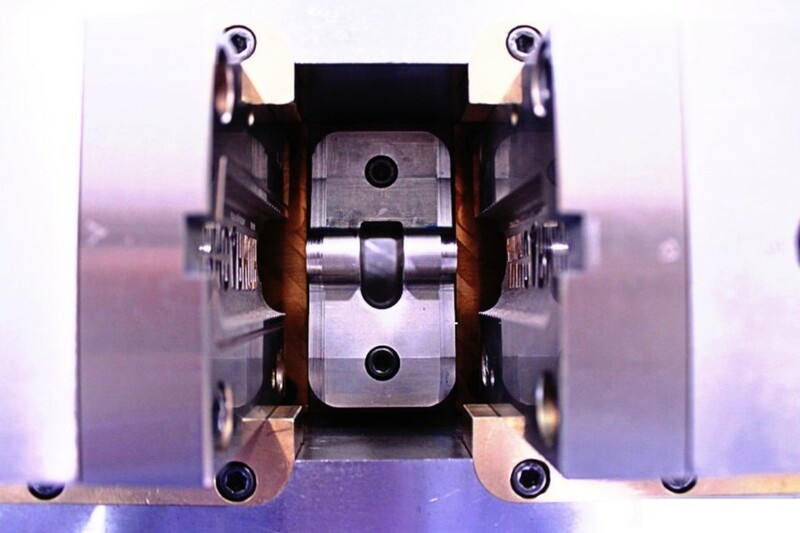 Wire EDM, CNC EDM, and machining and grinding centers build molds to tight tolerances measured in microns. The team accepts molds made elsewhere to review, diagnose, and remediate problems that affect the mold performance and impact part quality.